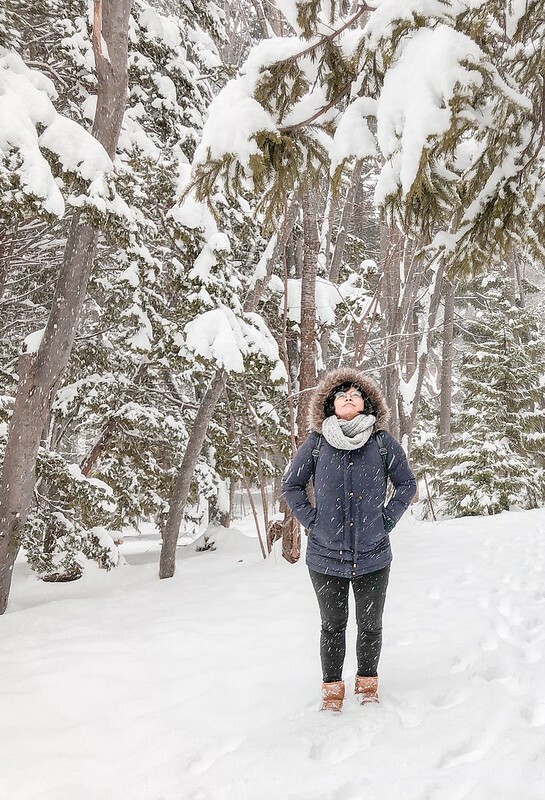 ﻿After eating, we decided to explore the place. Simple lang ang resort pero peaceful. 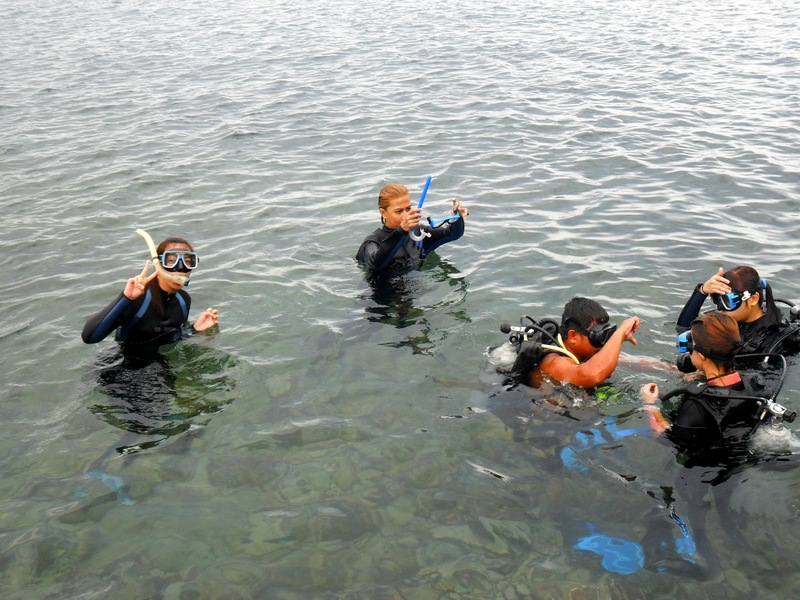 It is quite amazing because you'll meet divers from all over the world. You'll feel that you are a professional diver as well (How I wish haha). PERSBLAD! Kami unang nag dive! Bday girl daw kasi ako haha! Rona and I were the first batch to go. I was having PVC(premature ventricular contractions) na sa sobrang kaba, excitement at takot. Our instructor is assisting us while we are going deeper. Instructing to decompress our ears. EFFORT to pag hindi mo sya alam gawin talaga. Pati ang tamang breathing, effort din! You have to exhale with force para hindi ka kapusin. Akala ko before pag may oxygen parang normal breathing lang. Yun pala para ka talagang kakapusin ng hininga! Dun mo na lang sya talaga mafifigure out pag nasa ilalim na. 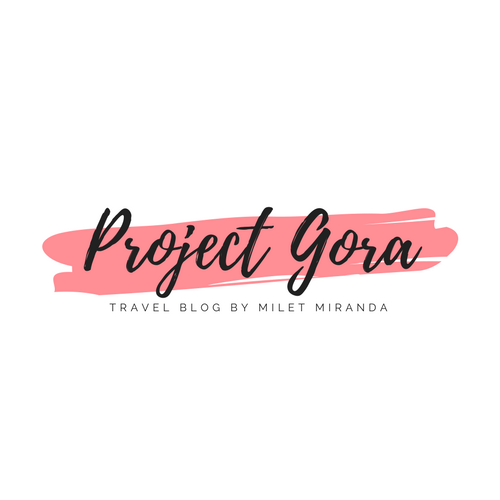 If you are a non diver, there are many things to do in Anilao. You can try Snorkeling. Kahit sa mababaw maraming isda! Nakakatuwa talaga :) You can also try island hopping in Sombrero, Tingloy and nearby islands. 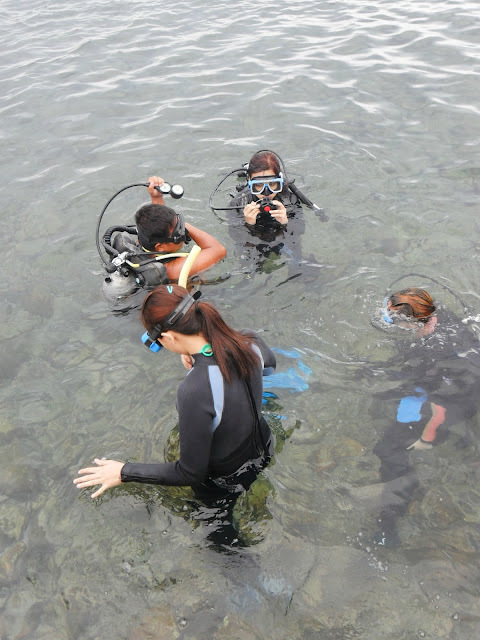 For the introdive rate, this is inclusive of dive gear, tanks and dive master fee. 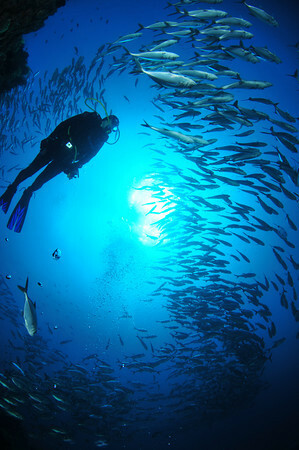 The discover scuba diving package offered by the resort is much cheaper than taking it with PADI. But of course, PADI is PADI. If you are interested to be a diver better go with PADI. Discover scuba is your first step to open water diver certification. 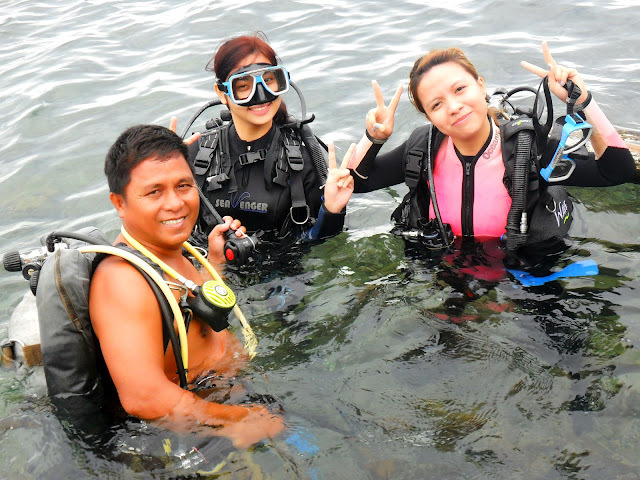 See the PADI courses here.